We invite you to gather at Capitol Market’s multi-course farm to fork event! 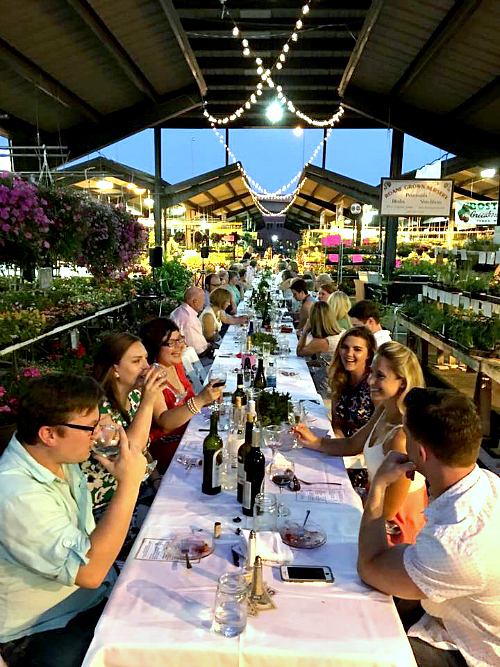 You will dine at The Market Table on delightful fare created and prepared by Chef Paul Smith with handpicked produce and other ingredients throughout the market. An array of wines will be chosen by The Wine Shop to serve during the event.